Please use the online form below to get the contact details of your nearest Somnowell Practitioner. 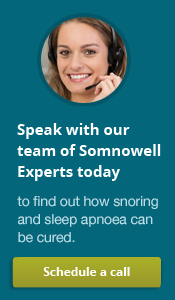 Please use the online form below to get the contact details and pricing of the most experienced local Somnowell Practitioner for your individual needs (+ DR SIMON ASH'S FREE PDF REPORT "Top 5 Considerations for Patients"). We aim to respond immediately. Alternatively you may telephone, fax, or email us.